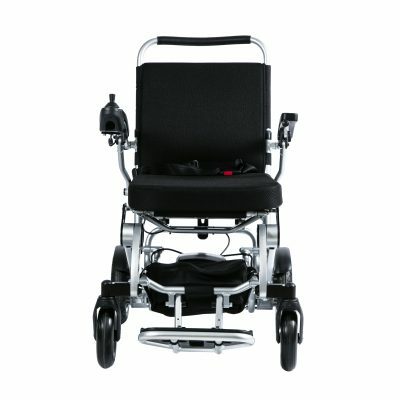 Similarly to travel mobility scooters, these power chairs fold up easily and can be wheeled along. 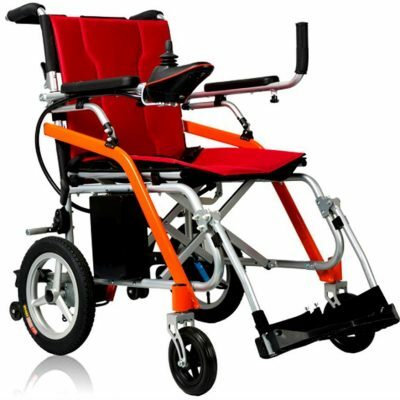 We Offer Free delivery of your Power Chair to Adelaide, Melbourne, Sydney, Perth, Brisbane, Canberra, Hobart & Darwin. They have lithium batteries and are aeroplane certified. 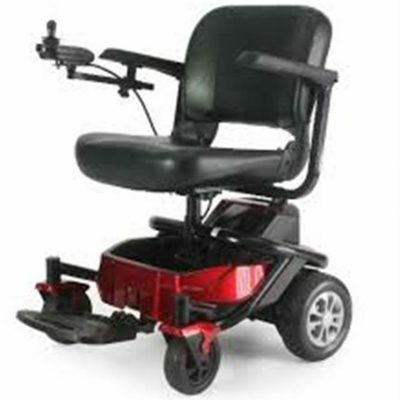 These chairs have a fantastic turning circle as they are able to completely turn around in one position. 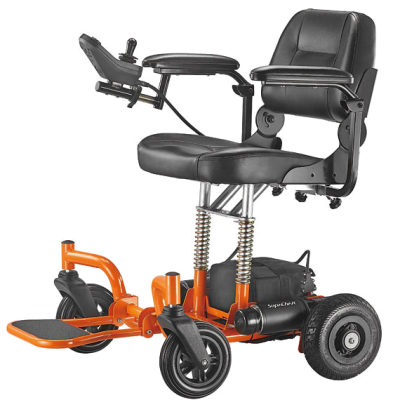 Great for indoors as well as travelling, you can’t get a better all-purpose machine. 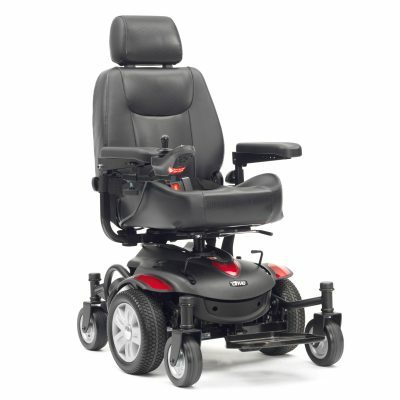 We Offer finance and rent to buy options to help you get onto your new Powerchair as soon as possible. Enquire Today. We’re here to help.